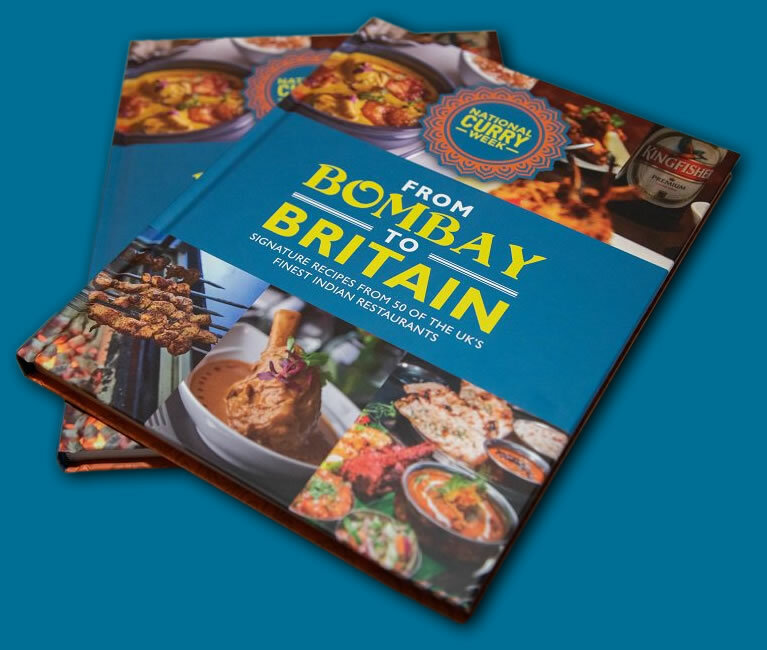 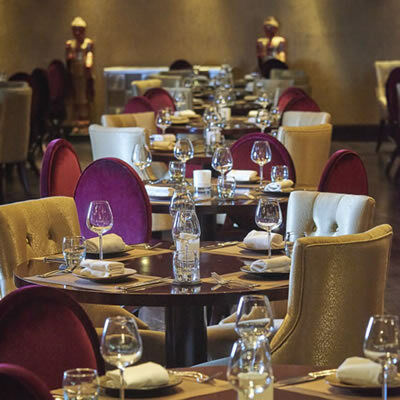 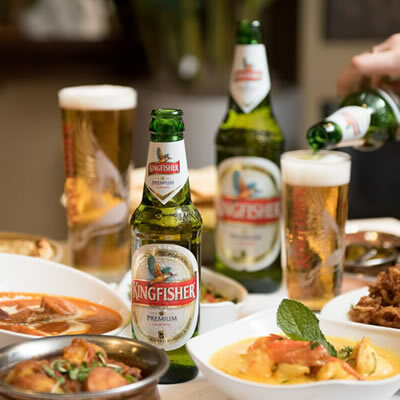 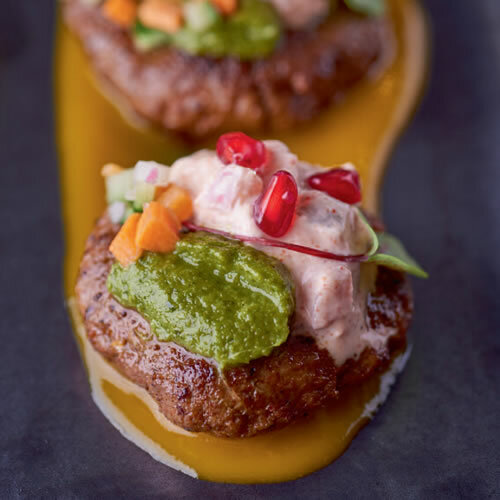 We’ve teamed up with India’s No.1 Beer, Kingfisher to create the official National Curry Week recipe book, ‘From Bombay to Britain’; featuring signature dishes from some of the top Indian restaurants in the UK. 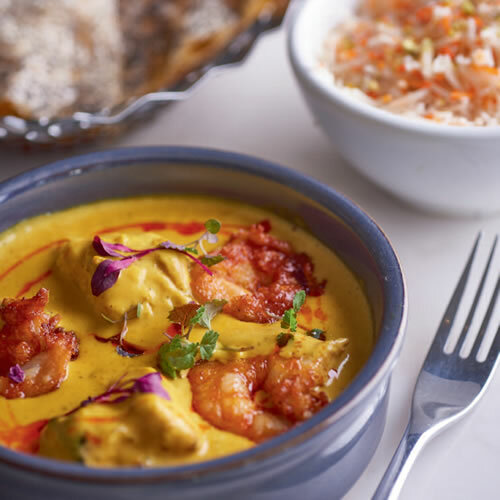 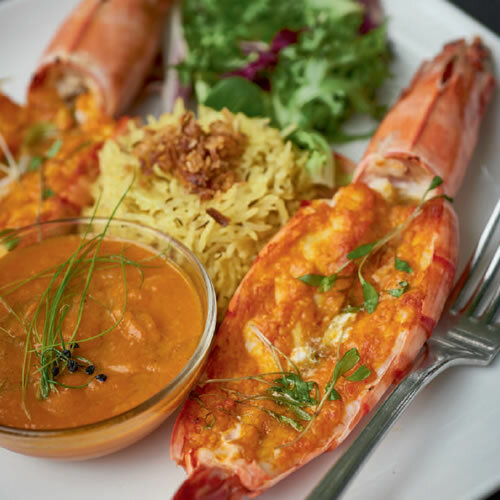 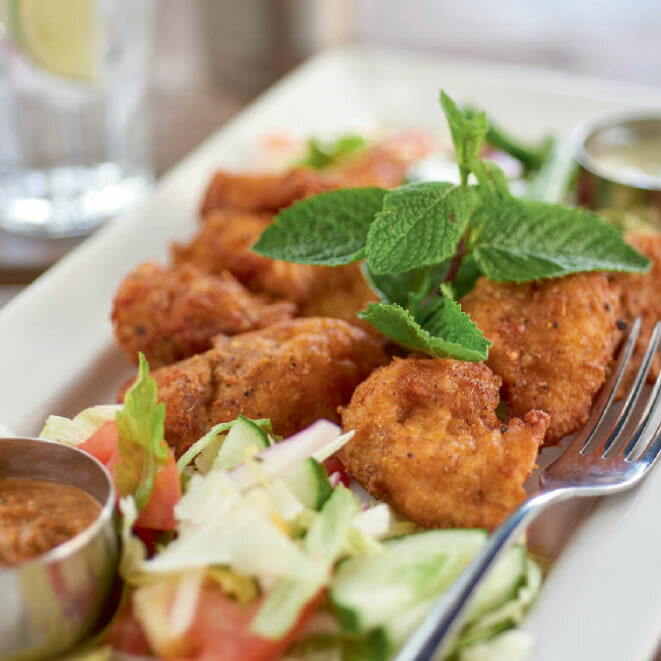 Impress your dinner party guests with a classic Chicken Tikka Masala, or turn up the heat with a King Prawn Piro Piro, or why not be adventurous with Aubergine Bhajis? 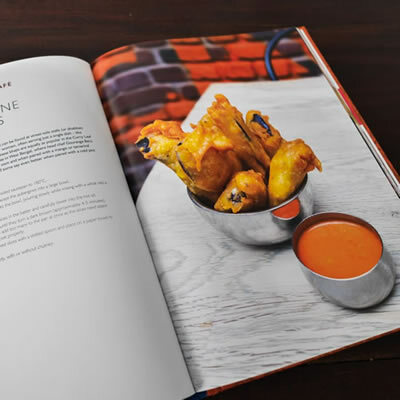 This book will get everyone’s taste buds tingling!